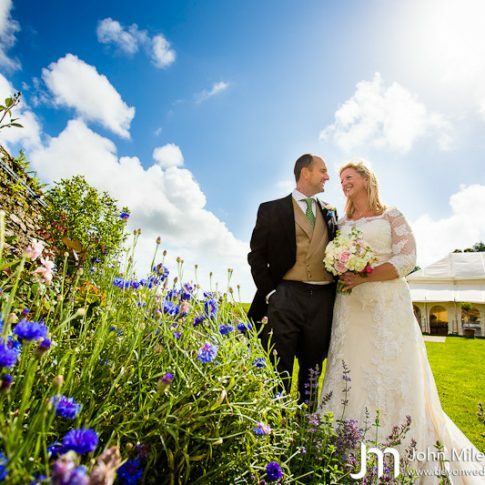 A Sneak Peek and Sophie and Malc’s Marystowe and Little Bidlake Farm wedding on Friday. 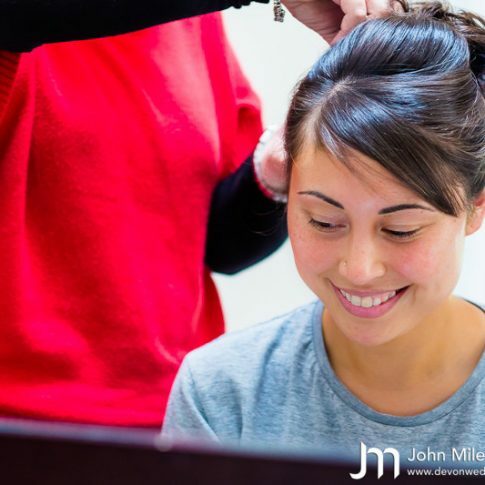 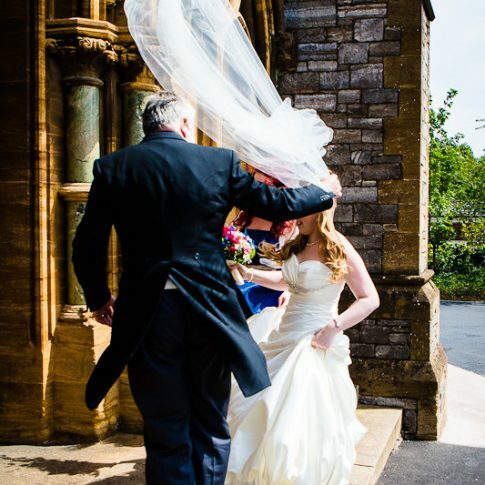 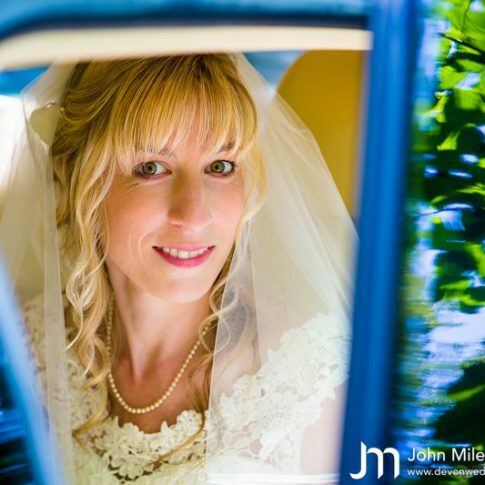 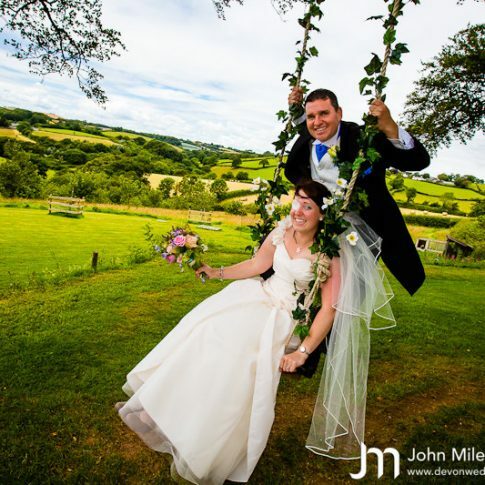 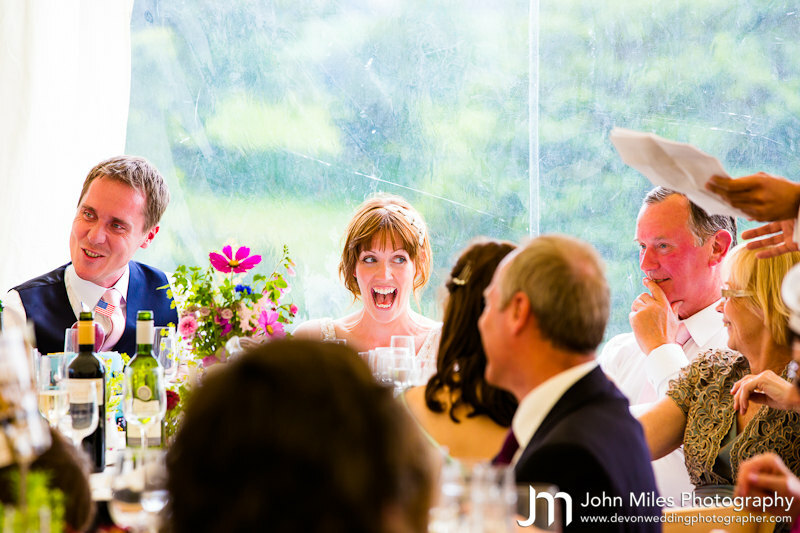 A Sneak Peek and Jo and Brian’s Ivybridge and Shilstone wedding. 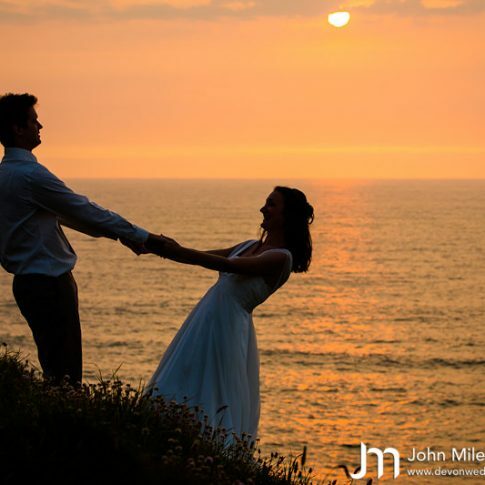 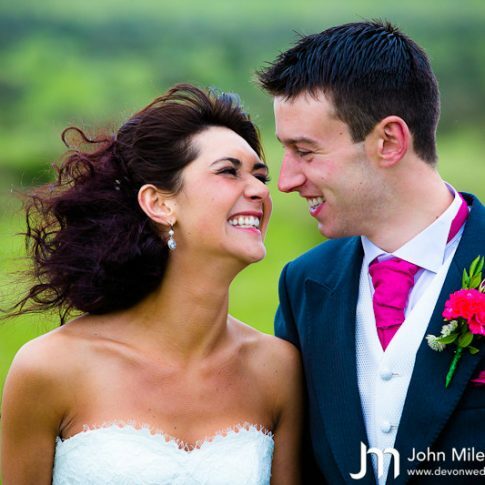 A Sneak Peek and Jo and Bob’s Newquay wedding photographs.